Nigerian superstar, Davido has finally confirmed that he is definitely breaking his own record just like Wizkid at the O2 come 2019 as he officially releases date for the concert. This date was released today, 8th of July, while we’re still celebrating his successful performance at the Wireless festival last night, 7th of July, 2018. 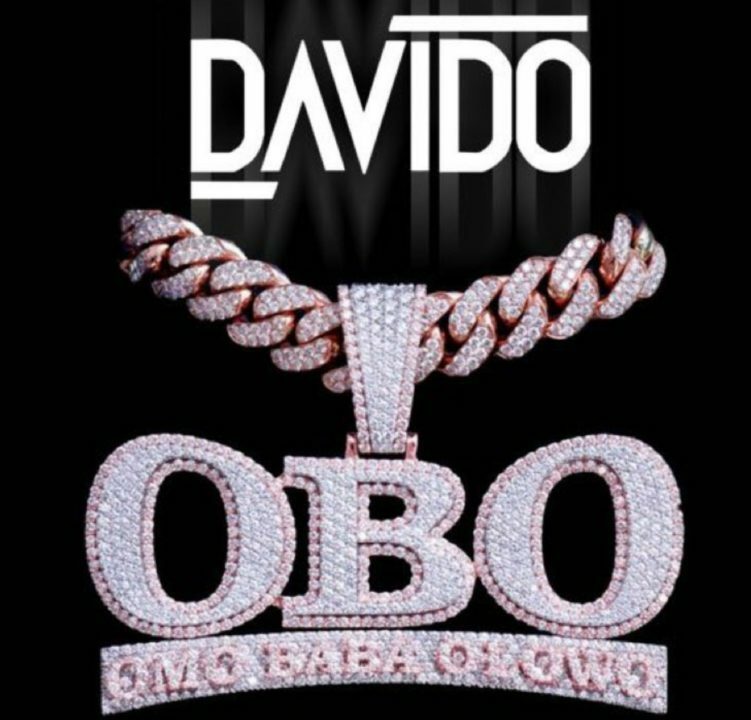 With his diamond crested chain used as the artwork for the upcoming concert, Davido excited announced this with emoticons that can only show how he is taking the Afrobeat. Davido had indirectly announced his intention to also shut down O2 Arena during the Midem conference in June where he stated “It’s called… My brother did… I’m about to do it too” and When asked “O2?” a confirmation laughter was all we got to assume it was a promise but now we have more than assumption, now we have a date which has been slated for 27th of January 2019. This concert will be surpassing the 10,000 fans 30 Billion Concert held at the Eko Hotel last year, December 27th and also his over 10,000 Suriname Concert held in April 2018 and this is because the O2 hall has the capacity to contain 20,000 people and we are not expecting anything short of a ‘sold out’ and ‘shut down’ from the one and only Omo Baba Olowo.